The management of agricultural systems to ensure sustained production of food and other commodities is critical for South Africa’s food security and economic growth. Agricultural systems are based on the manipulation of plants, animals and the biophysical environment for the production of food and other products for human consumption. This manipulation creates agroecosystems and the success of these systems depends on their productivity, stability and sustainability. Developing and managing agroecosystems in a way that ensures productivity, stability and sustainability require expertise in agricultural ecology. The CSIR has skills and expertise in agricultural ecology – a transdisciplinary approach to understanding and managing the interactions between plants, animals, humans and the environment within agricultural systems. CSIR expertise in this field covers the natural and crop sciences, social sciences, agricultural and resource economics and sustainability science. This expertise is deployed to increase the understanding of agroecosystems, including soils, plant-environment interactions; effects of farming practices on communities and economic development and sustainability. South Africa faces challenges related to attaining economic growth while maintaining the integrity of the natural resource base and addressing social issues such as poverty and unemployment. The country has adopted the green economy as a way of addressing these challenges, with agriculture as a key sector. To rise to this challenge, agriculture has to increase outputs while using resources efficiently and causing less damage to the environment. 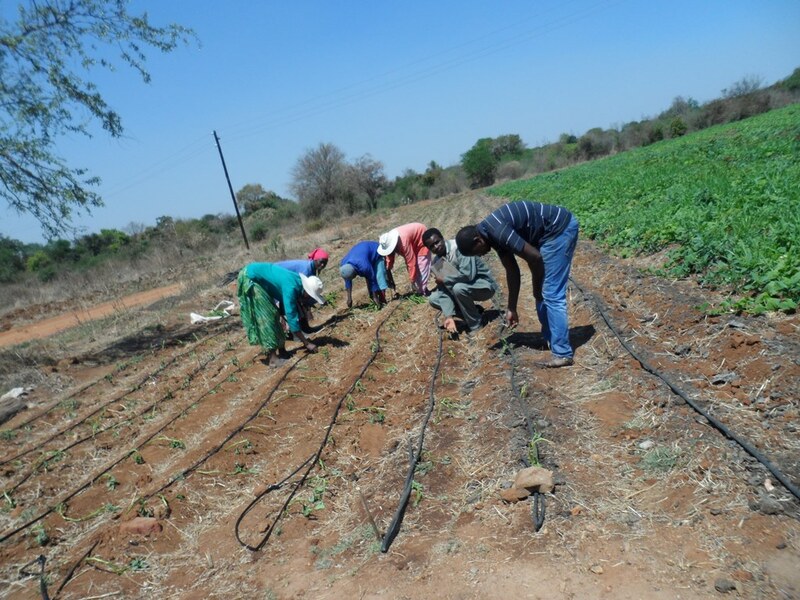 CSIR expertise in agricultural ecology is being deployed to support South Africa’s agriculture sector to effectively contribute to green economic growth and to better manage the environment in agroecosystems. CSIR experts have been involved in generating knowledge and developing tools to facilitate agriculture’s contribution to South Africa’s transition to a green economy. They have also developed decision-support tools to facilitate integrated agricultural land use.